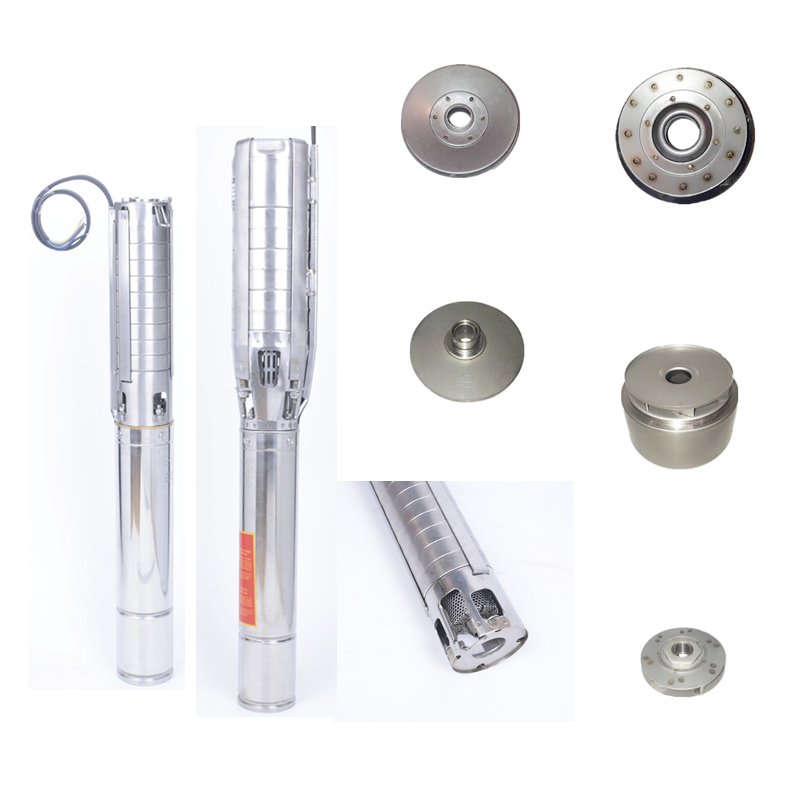 Are you searching for a reliable and affordable solar pump, which energy charge free, could be installed in anywhere, no matter for household, farmland or industry, driving by friendly renewable energy. 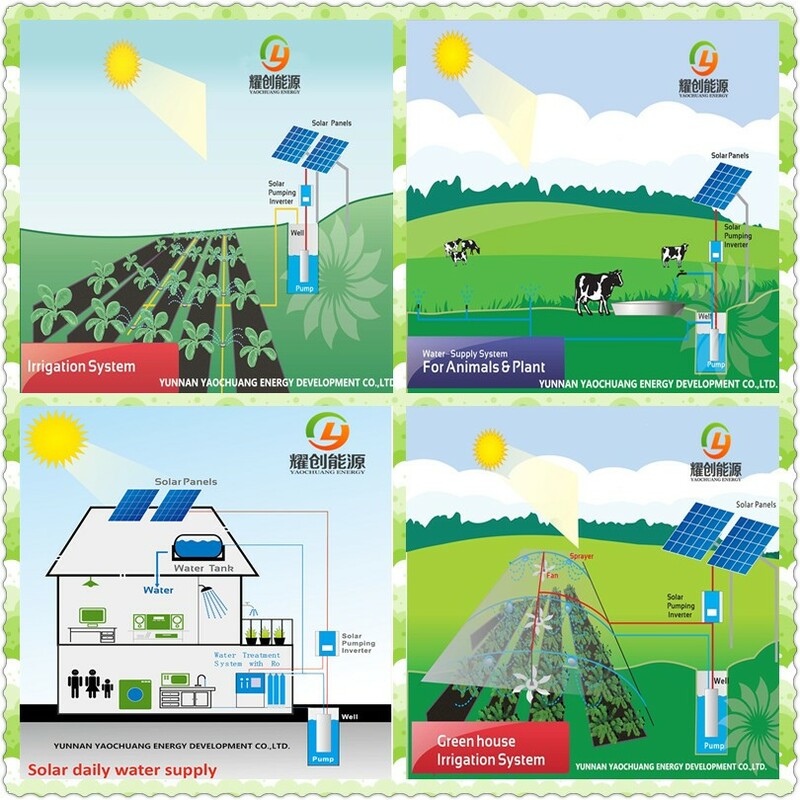 Yaochuang Energy provides you a professional customized solution that lifting water from river, well, dam or any lower place, no matter for daily water supply, agriculture irrigation or industral. 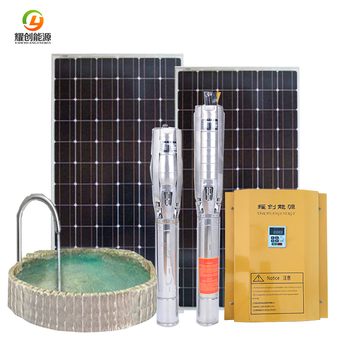 Yaochuang Energy researched and developed intelligent solar pump system, achieved idle spinning protection, timer, MPPT, remote control function, optimized pumps operating for wider rage use. 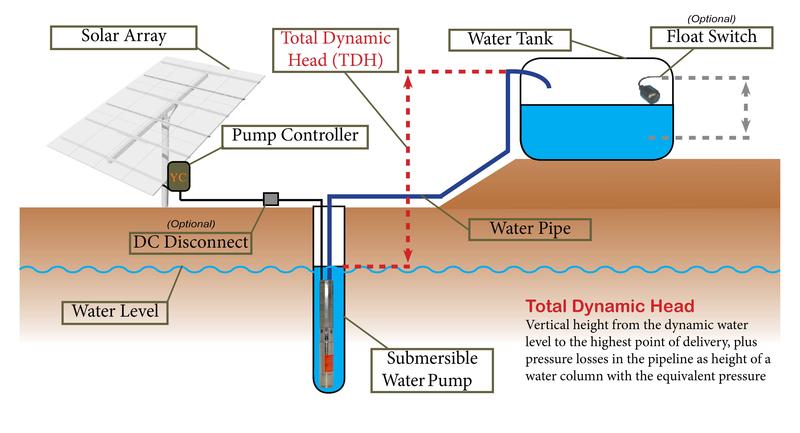 Normal solar water pump system will begin to rotate when the sun raise, but the power is inadequate to lift the water to tank, lifespan of pump will drastically dropped in this way. Yaochuang Energy inverter's timer fuction can filter those invalid working in the early morning and evening to double the pump’s lifespan. 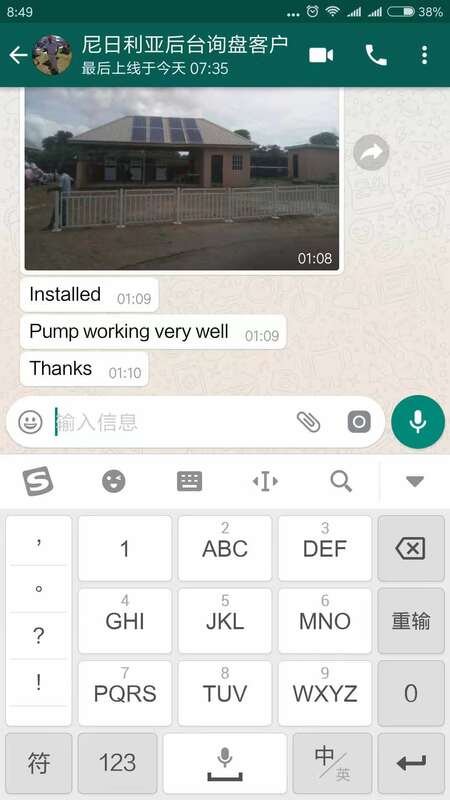 The advanced MPPT function can avoid a sudden shutdown of the pumps, when interval clouds covers the solar panel, build-in alternative frequecny driver will automatically lower down the motor frequecy to adapt the power supply. 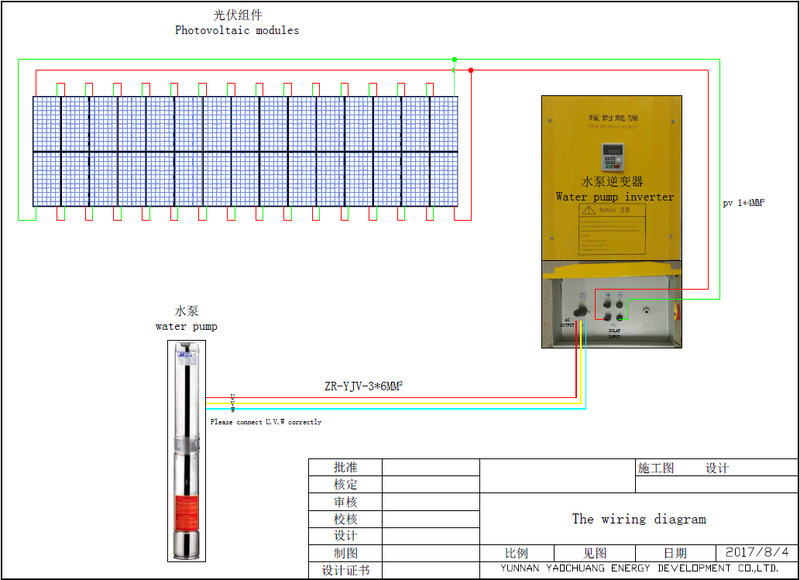 The multiple pumps control function is designed for one solar power driving more than one pumps, in sunny day, solar power will driving all the pumps, when sunshine condition is inadequate, the controller will only driving the matched amount of pumps, and shutdown the others. This logic guarantee the owner get the maximum water in any weather condition, and ensure a much longer life Span of the whole system. 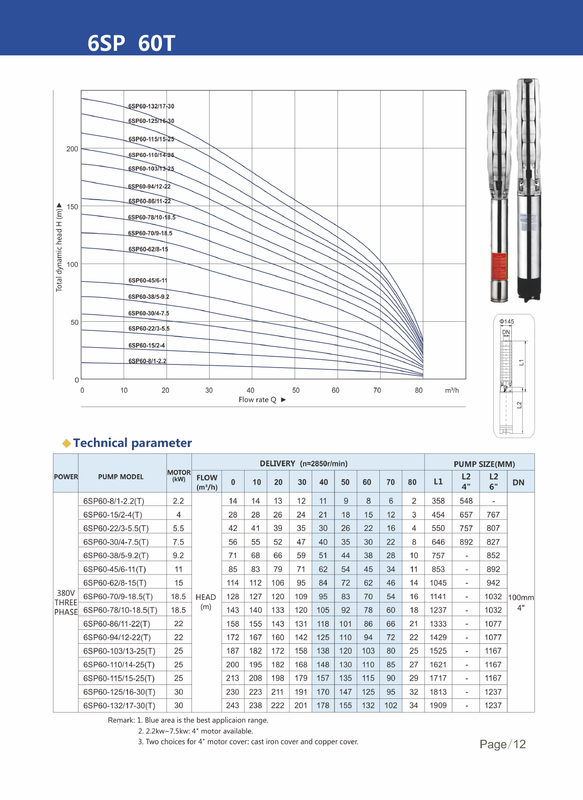 Q: I don't know how to choose solar pump. 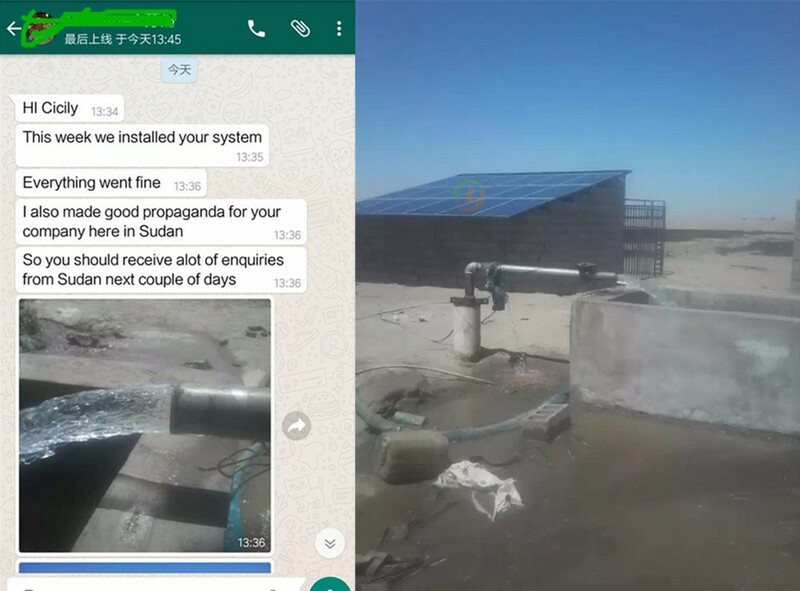 If you can not supply those information also, contact Sunny on Wechat/whatsApp: +8615398562160 for support. 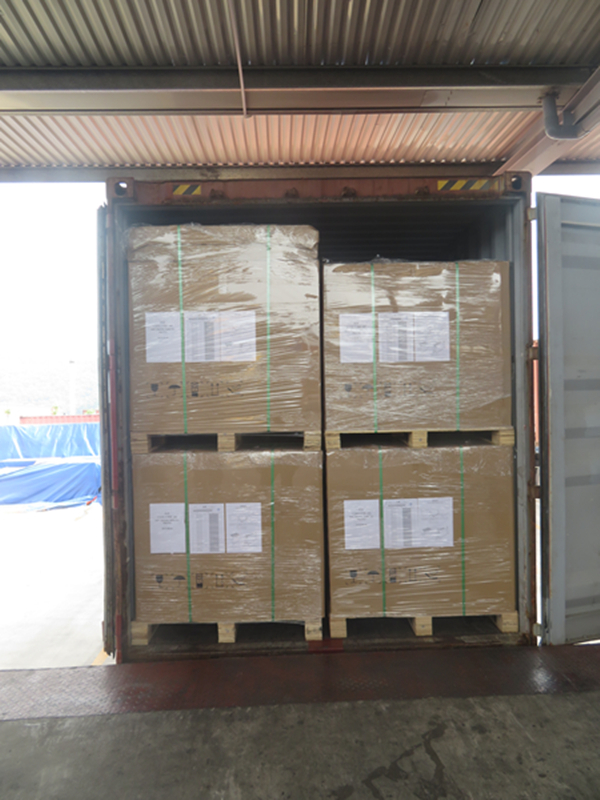 Q: We never import products from China, I have no idea about quality. Yaochuang Energy works on solar power products & applications over 12 years, it is "high-tech enterprises" and owns 13 patent, 1 Software copyright. R & D department focuses on solar system optimization and new function development to improve product performance and reduce costs. 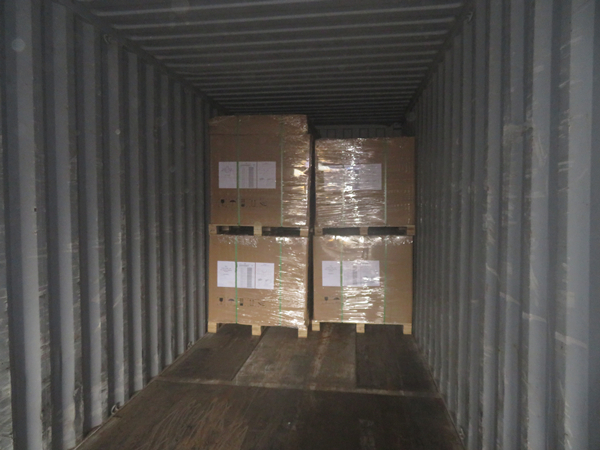 We have long term cooperated shipping company, the products can be delivered to you in the best shipping method and competitive price. 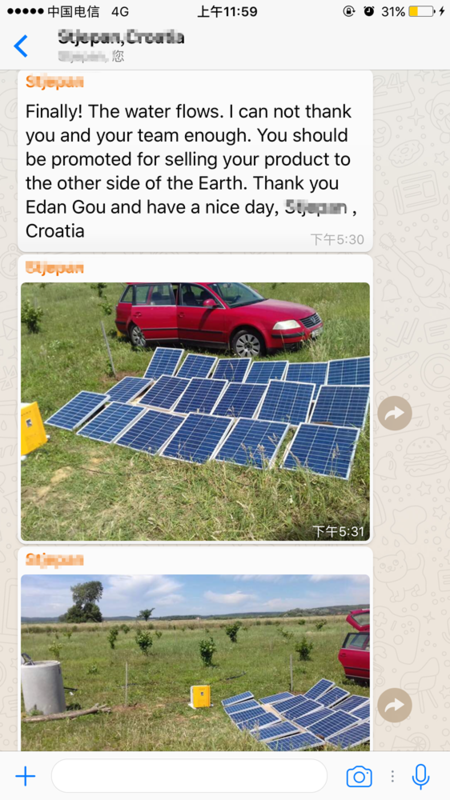 Q: How to install the solar pump if I buy from you? Is there any local service? 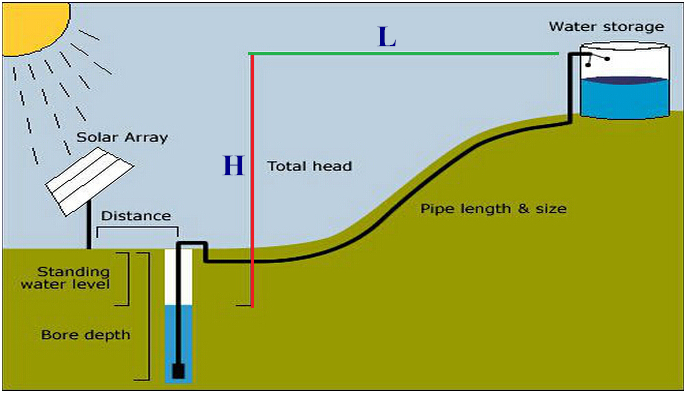 Installation of solar pump is not as difficult as you think. Q: Can I see any projects you did in my country?